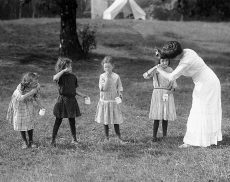 By the early 20th century, the Industrial Revolution had arrived in Ontario, bringing with it social problems and concerns over public health. The Ontario Dental Society (ODS) saw a need to educate, believing that prevention was always a better solution than treatment. 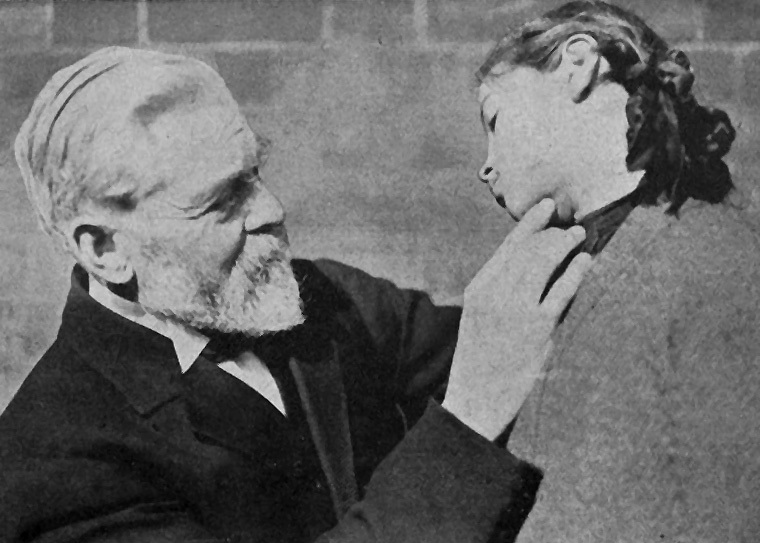 ODS member Dr. John Gennings Adams (pictured above), the first dentist of record at the Hospital for Sick Children in Toronto and a man who treated poor children, likewise saw the need to educate. Together with the ODS he was the first to bring pressure to bear on the Ontario government to institute a province-wide program to inspect and restore the teeth of schoolchildren. While funding for ODS-led educational efforts was sparse, a breakthrough on the public oral-care front occurred when it was discovered sugar was the primary ingredient in toothpaste. The ODS quickly developed its own safe alternative, and with the profits was able to distribute oral hygiene literature, administer oral hygiene programs and continue to lobby governments to introduce dental screening programs for schoolchildren. 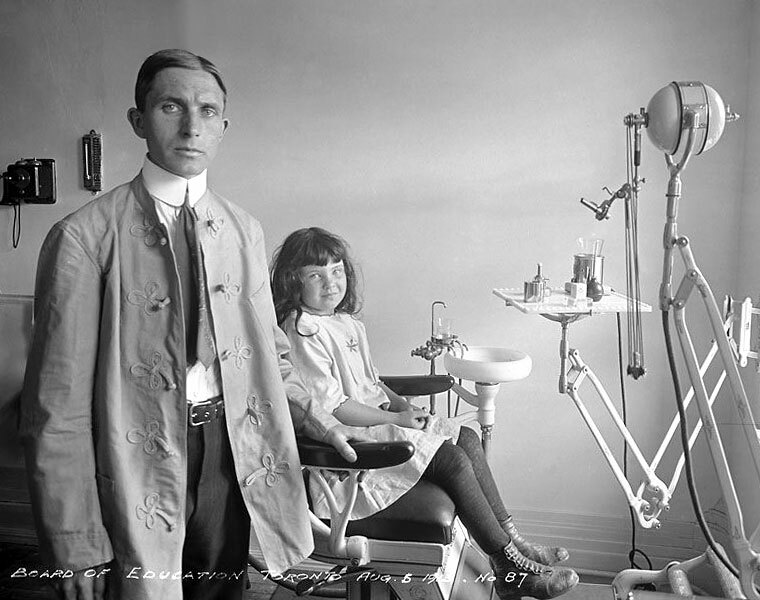 In 1909, the ODS formed a permanent Educational Committee, led by chairman Wallace Seccombe, to develop public awareness of oral hygiene, education and literature, while finding ways to care for the teeth of the poor. 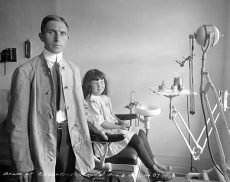 Eventually, thanks to ODS efforts, the Toronto Board of Education took responsibility for children’s dental health by hiring a dental inspector. 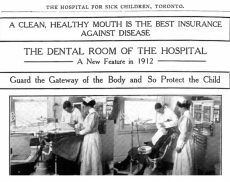 The ODS then convinced the City of Toronto to open a dental clinic to treat local children. Within a year positive results were apparent, with some children displaying a 54 percent increase in educational proficiency after receiving care.